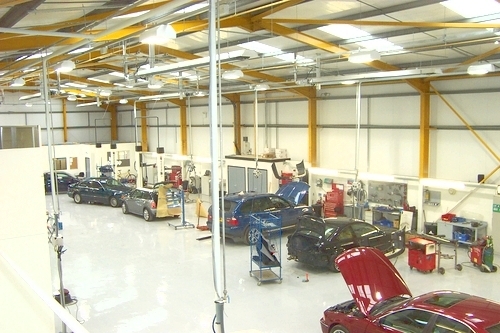 Hampshire Mezzanine Floors provide ventilation systems simply to create a circulation and distribution of fresh air, extracting any contaminated air, providing safe and healthy conditions in a room. 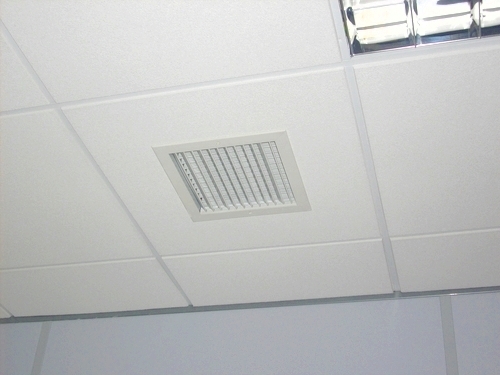 Having a good ventilation system will also prevent products from deteriorating. A good ventilation system is also required in any moisture environment to help dehumidify the moisture from the air, which can in time effect your building. 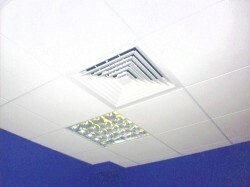 Hampshire Mezzanine Floors can design, supply and install the best ventilation systems to suit your environment. Contact us today to arrange a site visit.